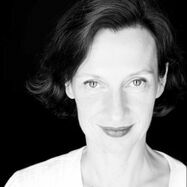 Barbara founded Valma in 2016 as her platform for the preservation of the textile cultural heritage in the alpine Rhine Valley and the promotion of sustainable luxury in fashion. In this respect Valma forms part of a broader movement to research, uncover and practice local experience knowledge and skills that stretch from selecting and sourcing fibres from plants and animals to transforming them into material fabrics that are largely untouched by chemicals to maintain some of their natural qualities. 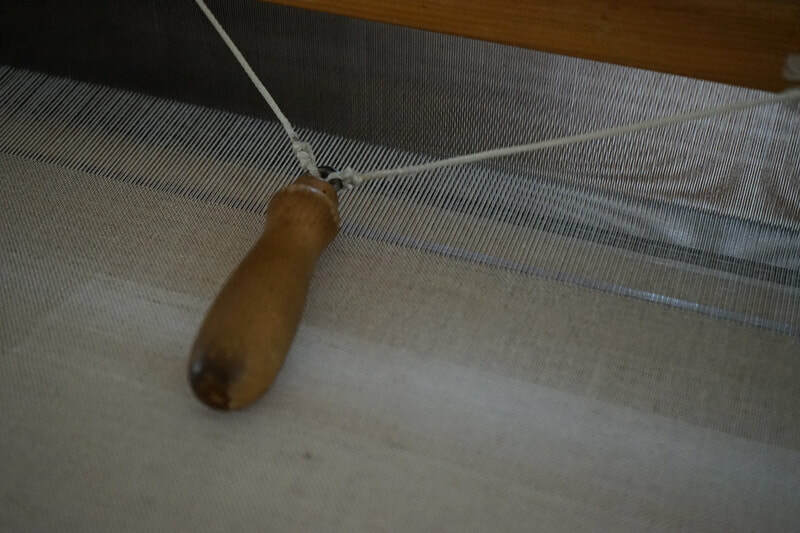 Closely related to this profound understanding of material qualities is the choice and applicability of artisanal techniques to handle and make use of each yarn for the design of patterns and haptics. 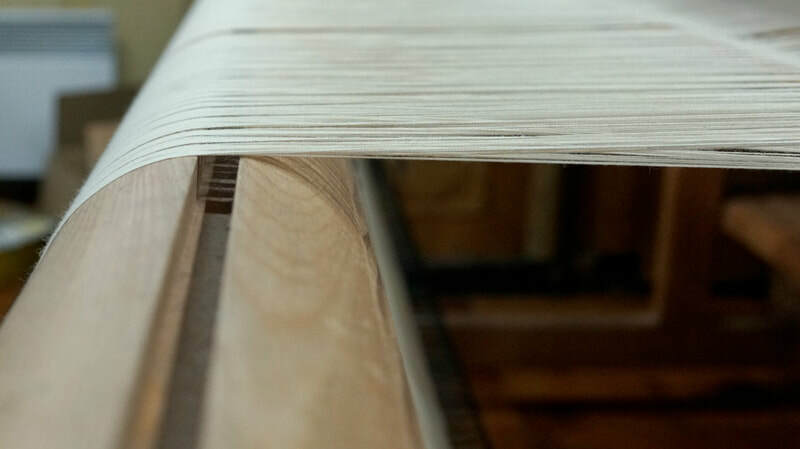 The material is always intertwined with the making. Our designs are minimalist interpretations of alpine motives and patterns with a touch of opulence owned to our regional textile history serving the wants and needs of past and present noble courts and appreciating customers. 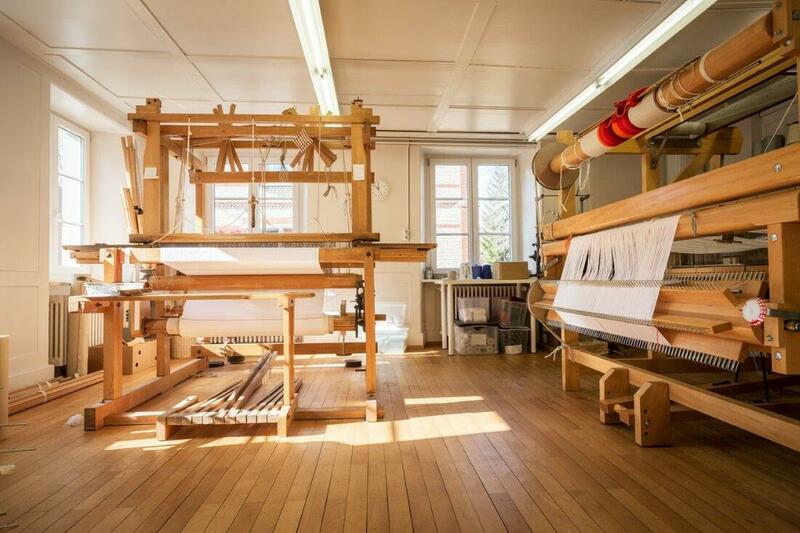 As a private label Valma is associated with one of the oldest and privately owned cooperative handlooming manufacture in Switzerland called Heimatwerk Zürich Oberland. 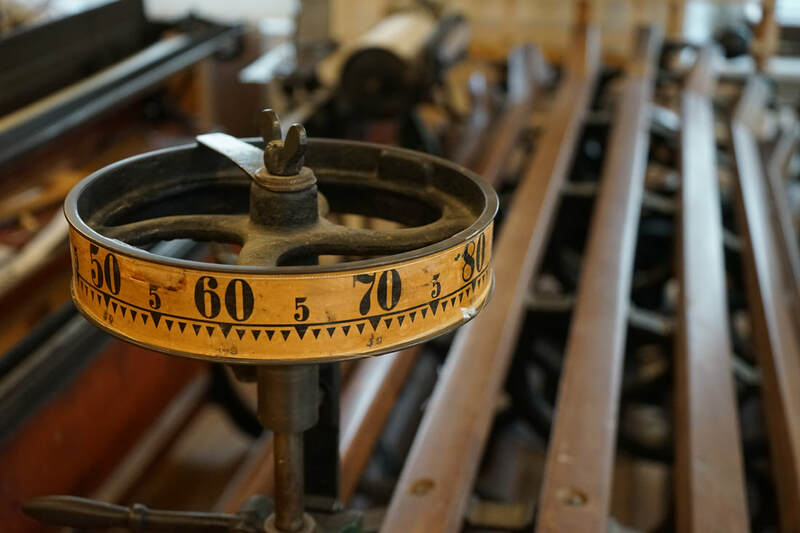 Back in 1928, when most manufacturing occurred in household-based work as a supplement to agriculture, the cooperative organized rural artisans into a single enterprise to secure materials, tools, specialized equipment, know-how, sales and distribution. In 1996, a beneficiary trust was introduced to preserve ancient techniques, patterns and national costume making. 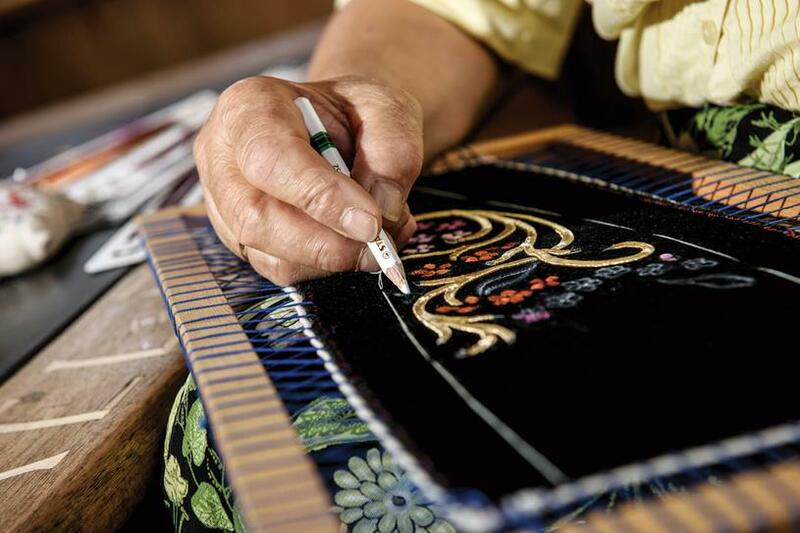 Trained in the most sophisticated weaving and embroidery techniques, artisans create authentic fabrics and products for some of the most prestigious Swiss hotels, restaurants and traditional gildes. Elevate yourself and others when buying consciously. Uplift yourself by appreciation of their work. 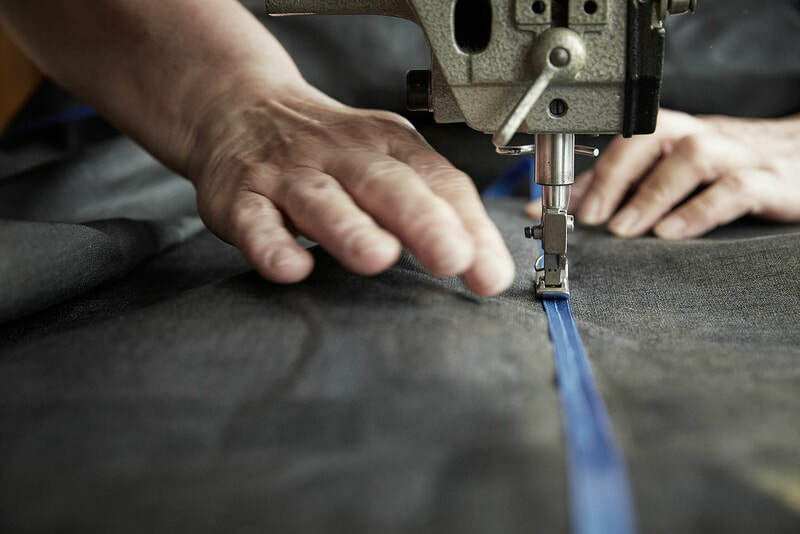 Wearing is a manifestation of style and values caring for those who have devoted their time, skills and passion to create a piece of textile craftsmanship. We build a bridge between the past and the future, the local heritage and the cosmopolite. 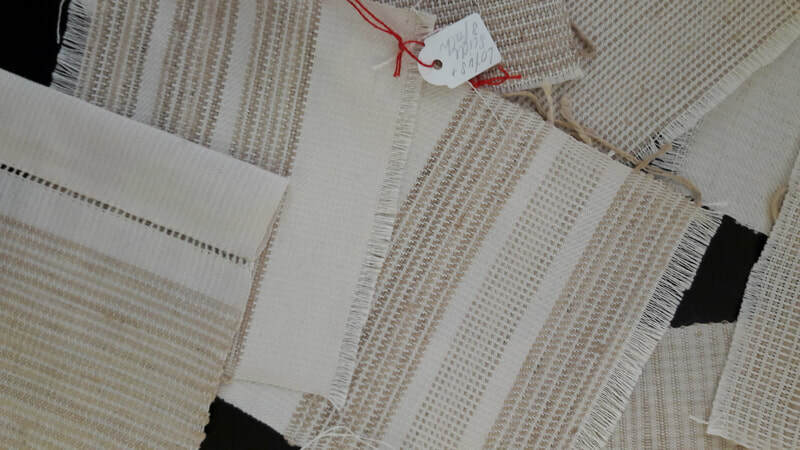 Discovering the supreme quality of rare natural fibres that are woven from knowledgeable hands is to tell a story of origins, identity and effortless elegance. Barbara Fuchs is the founder and soul behind Valma. 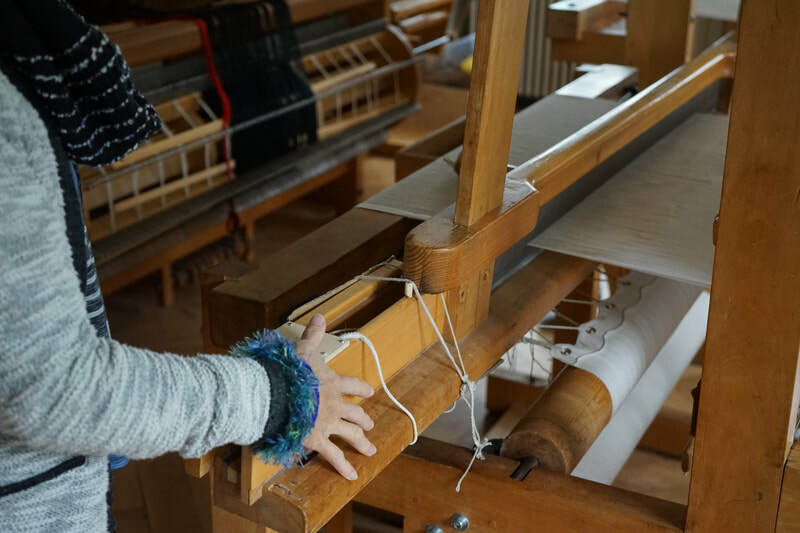 Her passion for natural fibres and textile techniques was nurtured by her late grandmother. Trained as a textile technology, she would make any of Barbara´s wishes to have a skirt just like the one in the latest Vogue edition come true. Although Barbara devoted herself to economics, the passion for natural fabric and exquisite textile techniques remained a fundamental pillar in her own styling and wardrobe. When relocating to Liechtenstein for private and professional reasons, she started to research alpine plants, herbs and textile techniques in her leisure time. 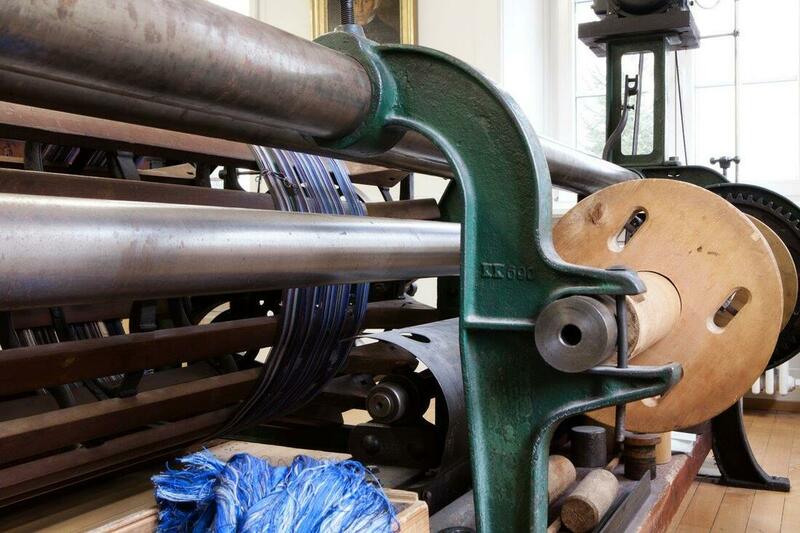 What started as a passionate pastime slowly grew into a network of likeminded artisans, scientists and women engaged in the preservation of old knowledge through original thinking and innovation. Since 2016, Barbara coordinates made-to-orders, manages sourcing of materials, collaborates with artisans in the design process and does the boring stuff like financial management. She is the voice of Valma when it comes to spreading the word of preservation, material quality and sustainable development paths from sourcing to the making and marketing. Markus runs the cooperative manufacture, that has six full time employees and collaborates on a project basis with independent artisans. 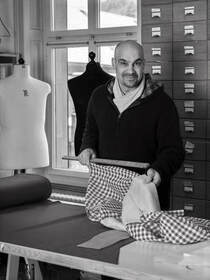 He manages all business in the manufacture serving customers who are looking for traditional Swiss patterns, national costume making and authentic fabrics. 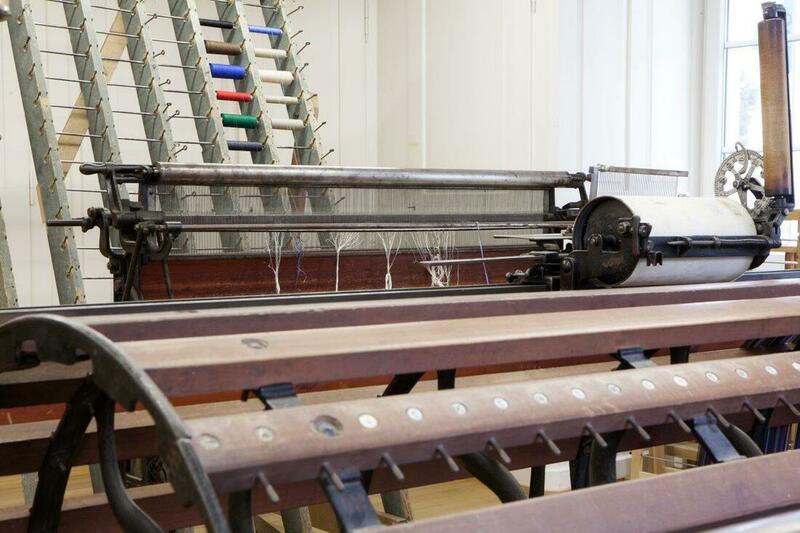 He is also responsible for quality management and supervising all associated private labels, consulting in textile design, sampling and production. Passionate and perfectionist, he is an amazing source of inspiration and best sparring partner on all matters from sourcing the fibre to finishing details.